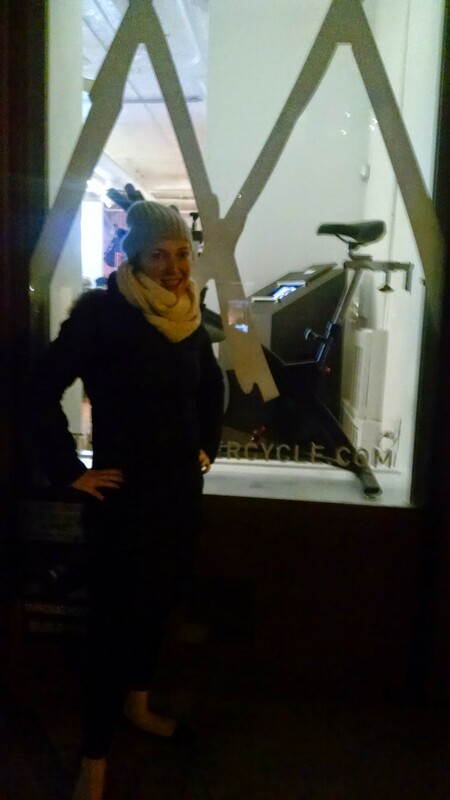 FlyWheel, Fit RxN, SWERVE, Sweat Therapy (in Florida), and now Monster Cycle and Peloton. 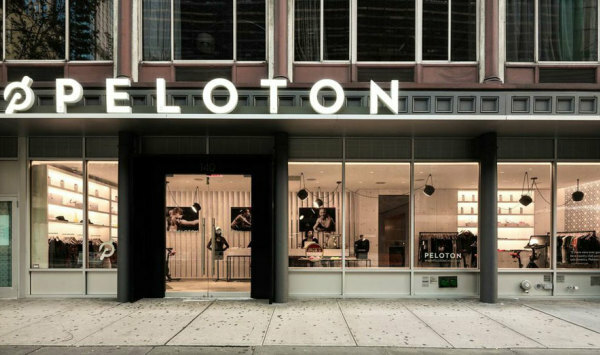 Aside from both having swanky juice bars and plush couches, Monster Cycle and Peloton couldn’t be more different. Albeit, both left me sweaty and worn, but one in the pitch black while watching subversive music videos, and the other with a primped-for-prime-time instructor and an electronic leaderboard. I like numbers, and there were plenty of them at Peloton. My effort, cadence, and resistance were all right in front of me. I could aim to match my numbers with the ones called out by the peppy, on-camera instructor. All the classes stream live on-line so you have a little added pressure to keep up. And aside from the jam-packed locker/changing area, the pampering continues post-workout with 4 separate showers and bathrooms, and complimentary coffee and snacks. That said, and despite the SoHo snob factor at Monster Cycle, the more I think about it, the more I might head back to Monster Cycle first. As much as I like numbers, they can be distracting, and they tend to co-exist with anxiety. At Monster, you can see your RPMs, and other than the R-rated videos, not much else. It’s dark and the music is loud, and you bike to the beat in the basement. There was no 5-minute upper-body hand weight break either. Just intense cycling, mostly out of your seat. A much grungier vibe with an equally intense burn. 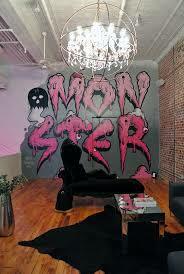 Upstairs, you can leave the grunge behind and enjoy a smoothie from the hipster juice bar, Salud on a plush couch. There’s no freebies though– you have to either bring your own cycle shoes or strap in with sneakers, and bring your own water so you don’t have to pay the $2.50 for a small Fiji. I’m still dying to know what Soul Cycle is like since it seems to be the gold standard, and I’ll probably dish out the out-of-network bucks (since they’re not on ClassPass) to try it. But I have a feeling both these studios (which are comparable in price) are in the same league. Any Soul-cyclers want to chip in on their experience? Coming soon: A spreadsheet with the prices, pros, and cons of my Tour de Spin Class NYC. New York City mom, educator and fitness class addict!